Oscar Jerome will support Kamasi Washington on a run of UK dates this spring. 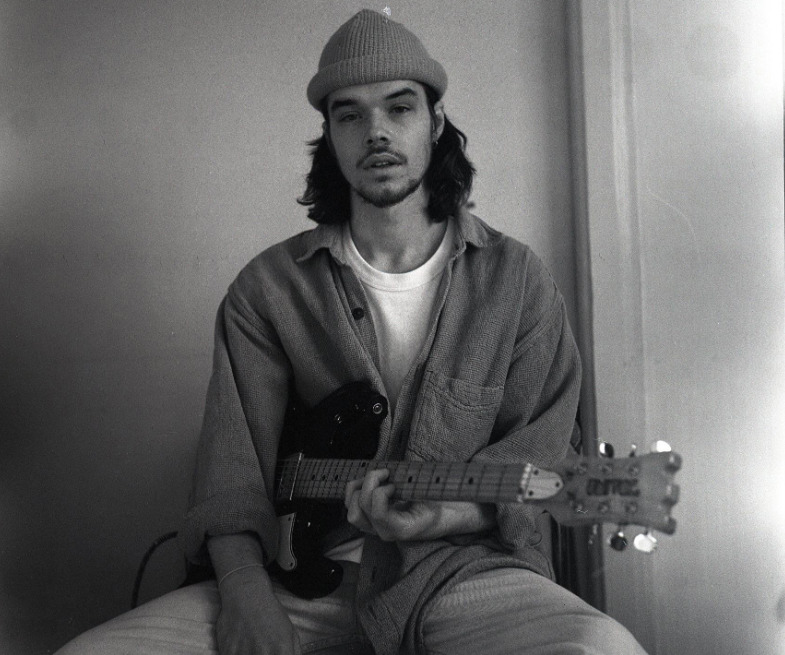 The unsigned south London guitarist and songwriter will open for the California jazz virtuoso in Birmingham, Glasgow, Bristol, and Manchester during May. The news follows Jerome's European dates that included a sold out show at London's EartH, where he was joined on stage by Joe Armon-Jones and Lianne La Havas. He also recently shared his latest single, Misty Head/Sunny Street. Washington, meanwhile, is touring behind his second album, 'Heaven and Earth', which arrived last summer via Young Turks Recordings. 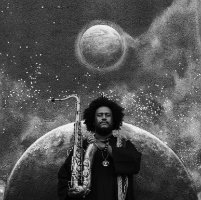 Click here to compare & buy Kamasi Washington Tickets at Stereoboard.com. Kamasi Washington has announced a run of headline shows for this spring. Kamasi Washington has lined up spring dates in Dublin and London. Kamasi Washington has released a new EP.